Porridge isn't always loved by kids. A lot of the time my niece isn't happy when her mom serves her a bowl of the fibrous stuff. For children it can be bland, and taste like wallpaper. 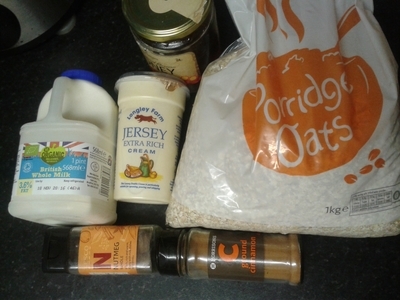 If you don't want to give your child a bowl full of sugar, there are ways to cook the dreaded bowl of oats, in a healthy, yet luxurious way. Make breakfast a meal your little ones look forward to, by turning it into a luxurious bowl of goodness. 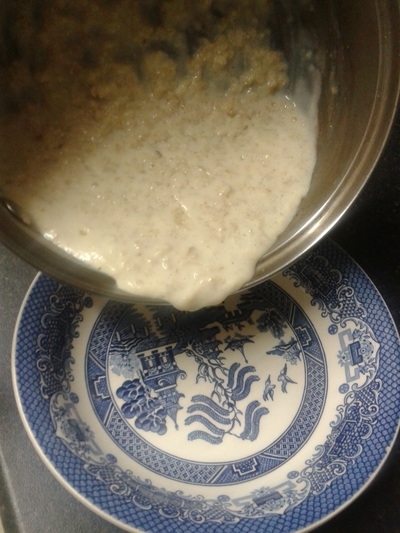 To save time, cook porridge in the microwave, as opposed to in a saucepan. However I recommend cooking porridge in a saucepan because it holds a higher volume than bowl after bowl in the microwave. 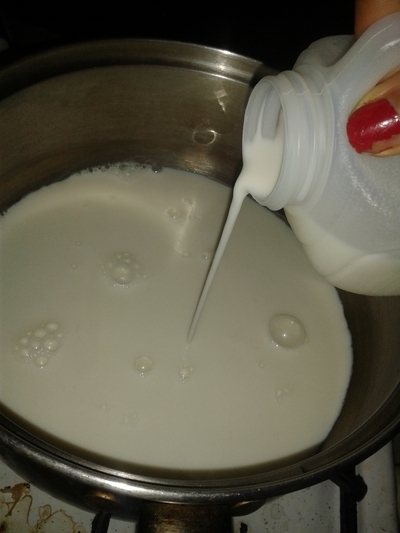 Pour the milk in to a saucepan. 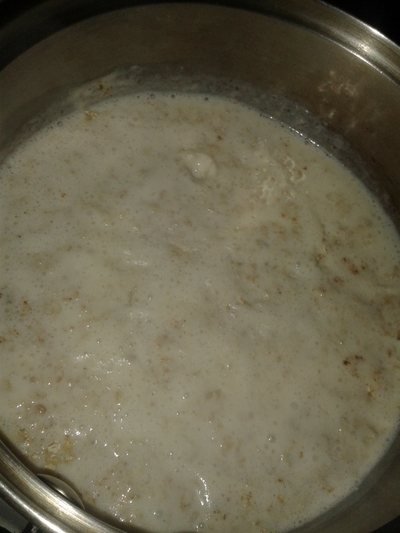 Add the oats and cream. 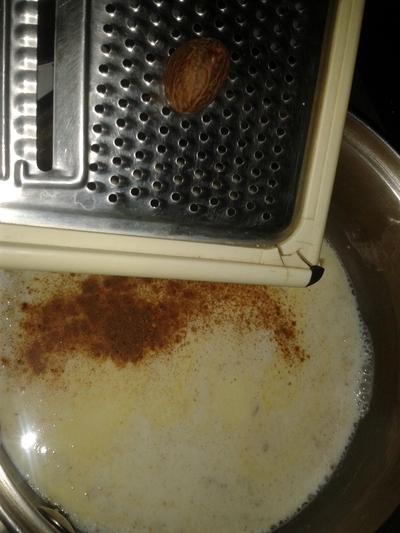 Add the cinnamon and grate in the nutmeg. Turn the heat to low, stir once and leave to cook to heat up for 2 minutes. Stir, and add a little water if it becomes too thick, otherwise, allow to cook for a further minute then add the honey. 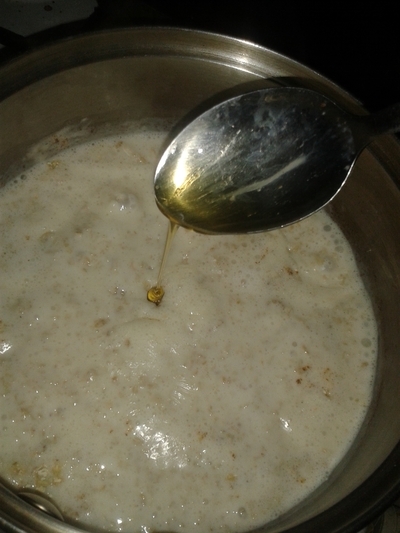 Once the honey is added you must stir the porridge every 2 minutes to ensure it doesn't stick to the bottom of the saucepan, which saves having a sticky pan to wash up later on! 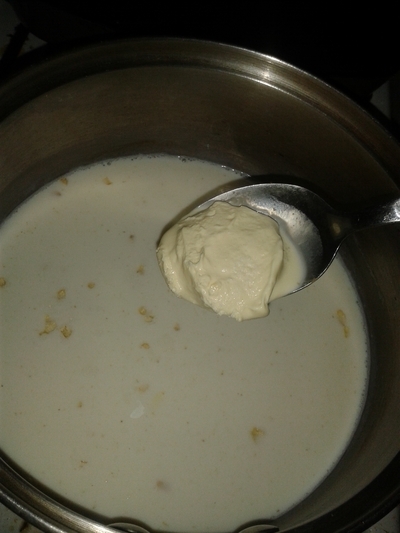 Remove from the heat and carefully spoon, or pour into bowls. 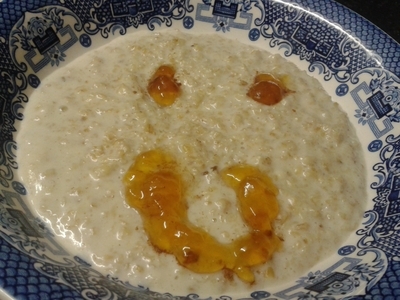 Make it an even more pleasing bowl of porridge by 'drawing' a face with the jam. Alternatively split the ingredients between two bowls and heat up in a microwave for 2 minutes, removing after one, to stir. I sometimes enjoy this as a healthy dessert, when I can't be bothered to make a proper, and usually calorie-dense, dessert. 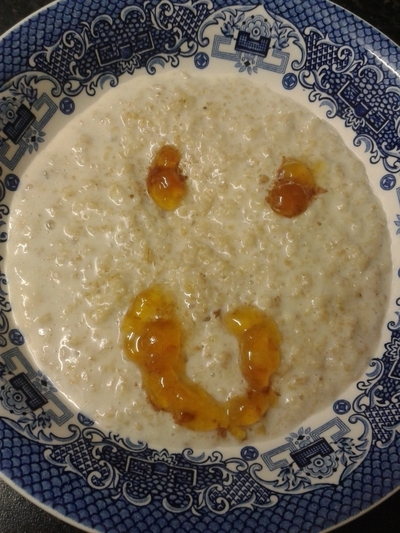 This is a little bit funny, but if your son or daughter is suffering from constipation, or maybe you are, porridge is a great way to help get things moving again. Satisfying, sweet, and delicious, it is a surprisingly easy breakfast, or dessert, which can be enjoyed when you're low on time, and need something filling and fast.